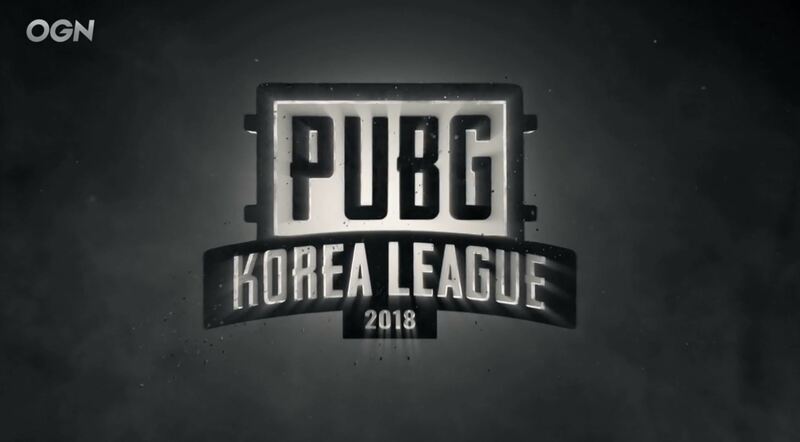 The PUBG Korea League is a competitive PUBG Series held in Korea, and organized by PUBG Corp. Currently they are in Week 2 of their Regular Season, with this week’s competition to be broadcast every Monday, Wednesday, and Friday at 6:00PM KST. 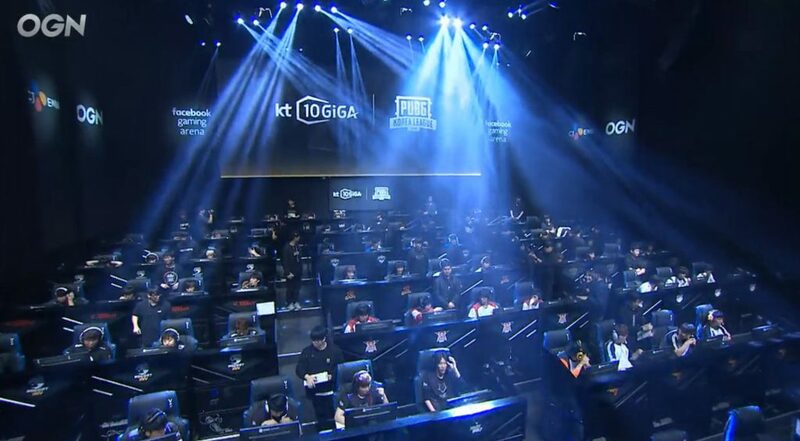 The current prize pool is ₩ 135,000,000 (KRW) and will be split between 16 teams according to place, with the top prize for the first place team being ₩ 40,000,000 (KRW). Plus, bonus awards are given out to the top MVP and top Survivor of the series, plus a bonus ₩5,000,000 rewarded each week to the current 1st place team. Stay tuned to our socials and follow for chances to win prizes such as Steam Gift Cards and more!